When confronted with surprising evidence of her lover's life apart from her, a copywriter in NYC wakes up to her role in his deceit. Set against a desolate winter urban landscape - "New York City would be her lover now" - the story is about the way we protect what's most fragile inside us, often finding consolation in a museum, a rare plant, or solitude. 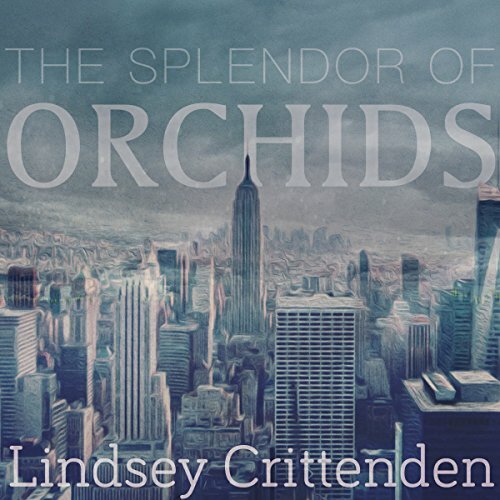 ©1999 Lindsey Crittenden (P)2016 Audible, Inc.
What did you love best about The Splendor of Orchids? I was swept up into this love story and did not stop listening until the end. It's a beautifully written, eerie story of a love affair set against the backdrop of New York City. I felt I was there which is the best praise I can give a piece of fiction.